Since 2010, the mining industry has struggled to satisfy global demand for copper . In 2014 Natixis finally expected to see a surplus, only for China’s SRB to take advantage of the sharp fall in copper prices during March to add to its strategic reserves, leaving the market once again facing a deficit. This does not change the underlying fundamentals of the market, viz that copper is currently moving from deficit to surplus, but it has left the market with a dwindling supply of available copper stocks, keeping the forward price curve in backwardation for the time being. With rising mine output and elevated TC/RCs, Natixis is increasingly optimistic that a copper surplus will soon become visible. 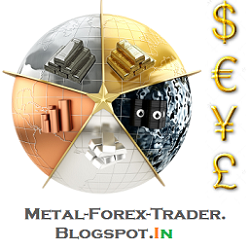 This is expected to lead to further weakness in copper prices over the period 2015-16. Natixis is therefore projecting a decline in copper prices to somewhere around $6,335 a ton in 2015. 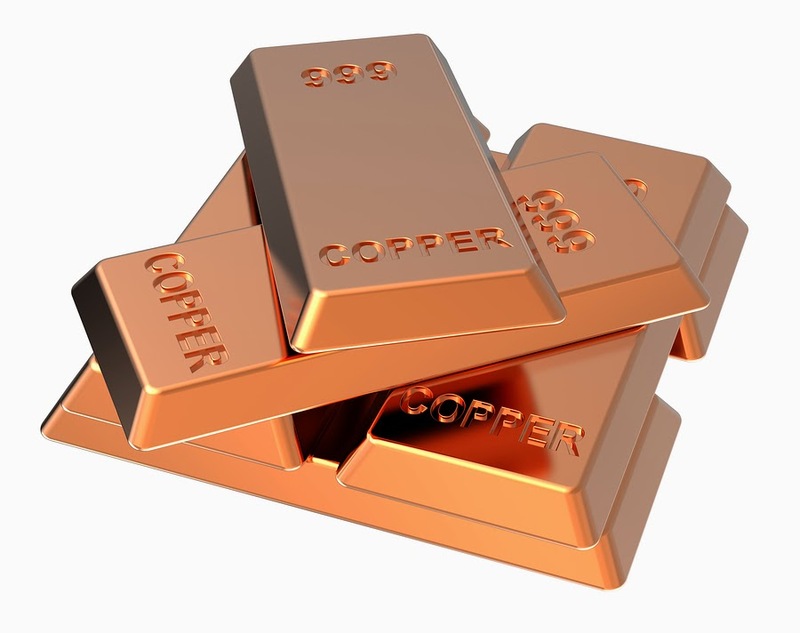 This would be followed by a gradual recovery in copper prices during 2016, averaging $6,500 a ton, as market expectations focus increasingly upon prospective deficits in the period out to 2020 rather than the surplus in the market during 2015-16.